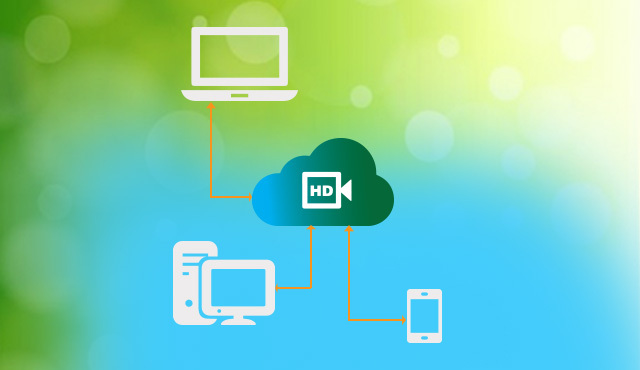 Our client provides leading video platform for enterprise HD video conferencing and has product suite focused on product-based visual communication solutions. Our client leverages its solutions to deliver scalable video conferencing, collaboration solutions and cloud-based services over public networks. These technological solutions enables high definition, low-latency, error resilient, multipoint video communication for both desktop and room system end points across general purpose IP networks. Our client’s video collaboration solutions power new workflow applications that close information gaps and boost productivity across industries such as banking, education, government, healthcare, and high tech. Today IT industry is witnessing rapid changes in technologies, our client wanted to upgrade its existing application to benefit from these technology changes. The main objective of the engagement was to upgrade the application in a newer version of ExtJS, migrate some Flash pages to ExtJS and add new end user centric features. Xoriant’s experience in developing various utility and business applications across platforms made them a good match for the client’s vision. Enhance the user experience in line with the application interface for easy navigation. Incorporate management feature which will allow user to group up pools of different routers and routing algorithm to create priority lists. Modify server side handling process and database structures to accommodate several new functionality. Migrate from Flash to ExtJS latest version. Add/Modify few features of the application like video conferencing and conference recording. Xoriant built the application using the latest version of ExtJS 5.1.0 and managed to accommodate all the features and functionality those were in existing portal application. Xoriant team changed the backend of our client’s cloud to recreate router pools by eliminating XML creation from front-end and added several services using Java. Used ExtJS standards and implementation logic to add and modify various features of the application. Used Hibernate 4.2.7 as JPA vendor which offered superior performance over straight JDBC code and allows mapping from Java classes to database tables making data query and retrieval easier. 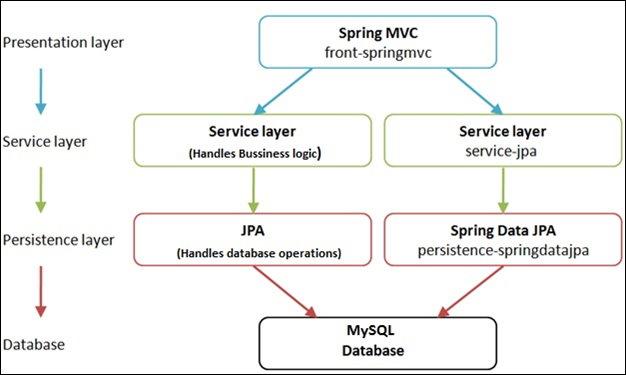 With Spring MVC Xoriant created services to handle the business logic. Implemented new feature called “router pools” in Super module, which is used for network configuration, these pools can now be managed for different routers and routing algorithm. Developed an Admin module, which is used for managing virtual meeting rooms and video conferencing and conference recording related settings. Implemented CSRF Spring Security feature for admin module to keep data secured at a centralized location using Java Spring and Hibernate. Designed new router pool to run on general purpose x86 computer hardware and on the Linux OS, both of which are widely supported by virtualization platforms. Implemented Spring data repository which reduced the amount of Boilerplate code required to implement data access layers for various persistence stores. Changed the database structure and added several server calls for the newly added module like “router pools” using MYSQL and Java. Recreated router pools by eliminating XML creation from front-end for better user interface and understanding. Followed all the necessary industry protocols required for online streaming of videos and video conferencing. Enhanced the user experience in line with the application interface for easy navigation within the application. Reduced processing time by 20% with changed procedure of saving the information in database instead of creating xml on each change. Increased efficiency by 30% due to simplification of modules and namespacing. Reduced load time of the application by 15%. Improved performance by optimizing the code which caused memory leakages in earlier version. Upgraded clients existing application, a video collaboration solution, to the newer version of ExtJS, and added new user centric features like video conferencing and conference recording to enhance application performance.